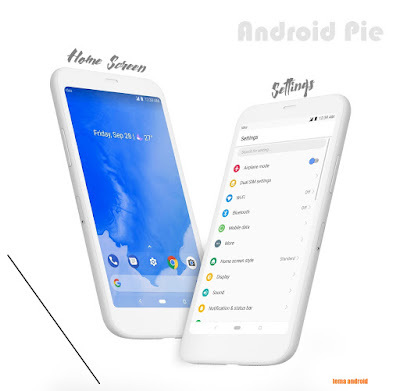 Hi Emui lovers, download Android Pie Theme for EMUI 5/ 8. Very cool theme designed by Tech Masala (Satyajeet). I hope you like this theme and download now.